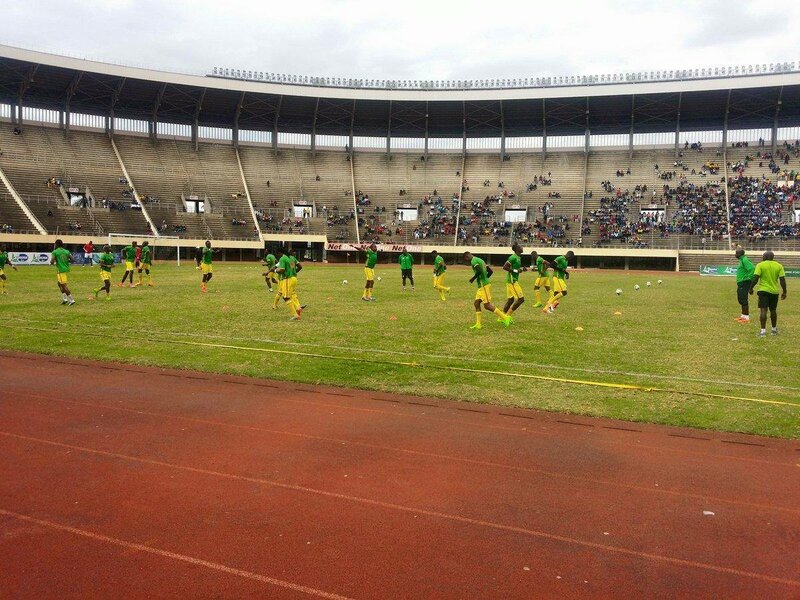 Zimbabwe Warriors' captain Knowledge Musona hit a hat-trick as his new-look national side beat Liberia 3-0 in their 2019 Africa Cup of Nations qualifier in Harare on Sunday. Musona took over the captaincy after Willard Katsande - who had skippered the Warriors at this year's Nations Cup in Gabon - was dropped. Musona's first strike came on 24 minutes, with Zimbabwe taking that one-goal advantage into the break. We have been having network issues. 31' High boot on Bhasera, free kick for Warriors at a promising position. 28' Cross to Ndoro, Liberia defender heads back to his keeper. Ndoro is giving them a hard time. He is keeping them busy. 17' Musona shoots, keeper collects, that was after Nakamba sent a good cross which the keeper saved acrobatically and the ball fell into Musona's path. 12' Kamusoko sends a cross for Mahachi, he cannot keep it in.